Blog Addiction Treatment in the ER: Is It Effective? More than 2 million Americans have an opioid use disorder, making it one of the most prolific types of substance use disorders (SUD) in the nation. A recent survey released by the Substance Abuse and Mental Health Services Administration revealed that there is a significant treatment gap, as over 92 percent of those with a SUD receive no treatment at all. ER visits for substance-related issues have increased substantially because of this nation’s opioid epidemic. While it might seem counterintuitive from a financial and therapeutic standpoint to treat a substance use disorder in the ER, the results of emergency departments show real promise. The misuse of opioids often leads to consequences that send people to the emergency room. In many cases, this involves treatment for overdose or symptoms related to withdrawal. There may also be injuries associated with substance misuse or other serious health conditions that require medical intervention. Over the past decade alone, ER visits related to opioid use have increased close to 100 percent, and inpatient stays have gone up 64 percent. For many who deal with an opioid use disorder (OUD), the ER has become a primary source for fulfilling health care needs. It is also an ideal avenue for intervention for people who need addiction treatment services but are unsure where to turn. This was a randomized study over five years that involved 329 patients who were opioid-dependent. 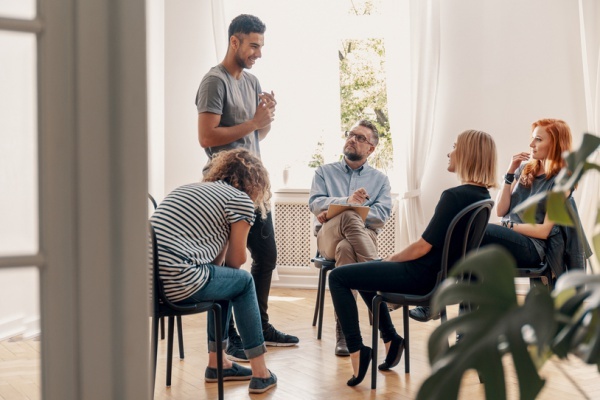 The study revealed that 78 percent of the patients in the group that received buprenorphine were engaged in some type of addiction treatment after 30 days. This is compared to just 37 percent in the referral group and 45 percent in the group that received a brief intervention. The group that received buprenorphine also had the greatest reduction in weekly opioid use, going from 5.4 days to 0.9 days. This was compared to a reduction to 2.3 days in the referral group and 2.4 days in the brief intervention group. Addiction treatment in the ER can be the first step in recovery for someone with an OUD. The Yale study has changed the minds of both those who make policy and those who treat people who are suffering from OUD. In the past, patients who showed up at the emergency room with withdrawal symptoms or even an overdose were provided with the necessary treatment and some referral information and then sent back out the door. In some parts of California, this has changed. Highland Hospital E.R. in Oakland was one of the pilots of a program that is now treating patients with buprenorphine as soon as they come in the door with clear withdrawal symptoms. The aim is to close an obvious treatment gap and void in the medical system, where there are not enough physicians qualified to prescribed buprenorphine. Dr. Andrew Herring, one of Highland Hospital’s emergency medicine specialists, read the Yale study and now runs the hospital’s buprenorphine program. Armed with this information, he was able to begin with a small grant from the California Health Care Foundation that would cover dispensing buprenorphine to eight Northern California hospital emergency departments. When patients who are withdrawing come into the ER, they are provided with a dose of the drug, which can ease withdrawal symptoms. It is placed under the tongue. The patients are then given an initial appointment for ongoing care and prescriptions. Since these are relatively uncomplicated ER visits, they are less expensive than other types of visits. Studies from the Society for the Study of Addiction also show that giving effective treatment to people in the ER can reduce future visits and reduce the overall cost of medical care for these patients. Dr. Herring’s original grant for buprenorphine treatment was just the beginning. That program has now been expanded across the state. California is now spending an additional $700,000 on the program, and it is considered to be an integral part of a larger system. The state is setting up a $78 million hub-and-spoke system to treat opioid use disorders, with a portion of the funding coming from the 21st Century Cures Act. Part of this program promises to provide greater access to medications such as buprenorphine, naltrexone and methadone. Under the program, an ER might serve as a portal for addiction treatment, with referrals to larger scale services and then primary care physicians for ongoing care. Even patients who do not immediately get into addiction recovery will remember that there is help available at the ER. They may know that buprenorphine works to ease the symptoms of withdrawal. While California has taken this step to address the treatment needs of those with an OUD, it stands to reason that other states like Florida might also benefit from such programs in emergency room settings. In the meantime, there are addiction treatment resources available locally to help. If you experience an opioid use disorder, the recovery process can begin with a simple phone call. Whether or not you have found yourself in the emergency room in the past, opioid use disorders can become emergency situations if not addressed quickly. 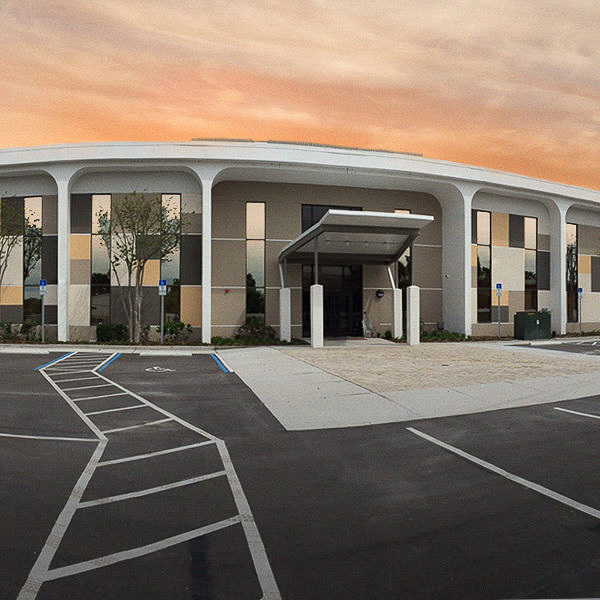 At The Orlando Recovery Center, medical professionals offer evidence-based treatment for opioid use disorders in a professional and caring environment. You will have access to therapeutic treatment that will best suit your needs and situation. 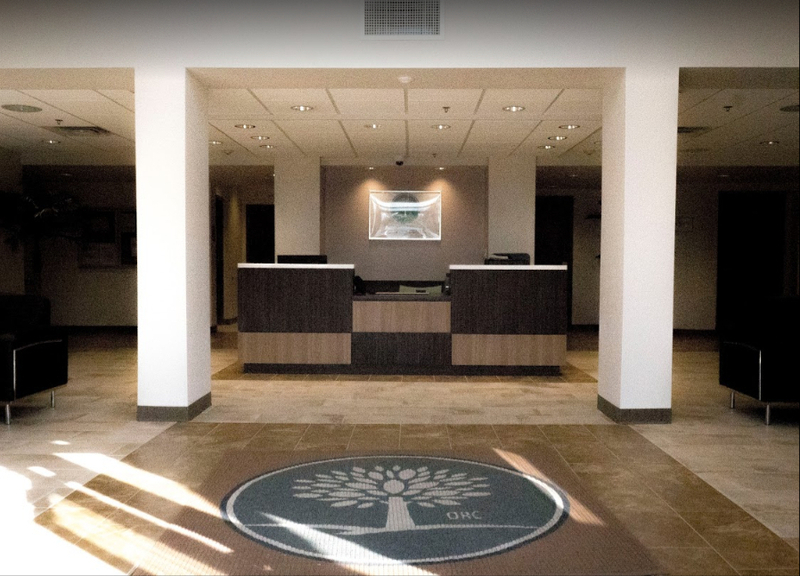 Contact Orlando Recovery Center now to speak with an addiction specialist about your situation and discuss your options for admission.